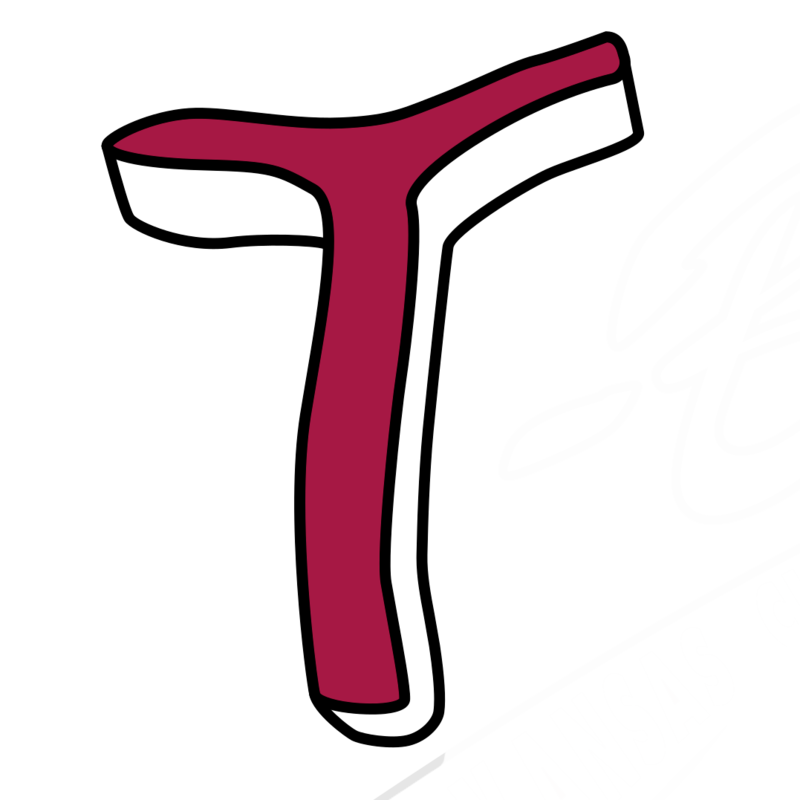 KANSAS CITY, Kan.  The Kansas City T-Bones announced today that the club has added the versatile bat of Ryan Brett. Ryan Brett comes to Kansas City from the Chicago White Sox organization where he spent 10 games at AAA Charlotte in the International League but spent the bulk of 2018 at AA Birmingham in the Southern League. At AA Brett hit .265 in 47 games with three home runs and 15 RBIs. He spent 10 games with the AAA Knights and went 2 for 30 in limited action. Brett was drafted by the Tampa Bay Rays in the 3rd round of the MLB draft in 2010 out of Highline High School in Burien, Washington. 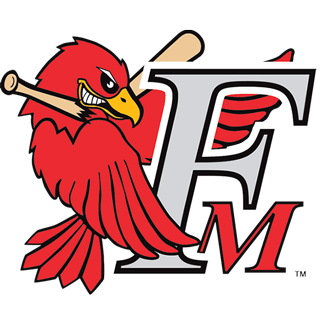 He debuted at the rookie level Gulf Coast League, playing in 27 games and hitting .303 with nine RBIs and then making the next jump up the ladder to the Appalachian League the next season with Princeton. Brett would hit .300 in 64 games with three home runs and 24 RBIs and adding 21 stolen bases. The climb continued in 2012 where Brett played in 100 games with six home runs and driving in 35 runs with a .285 average. The following season the Washington state native would make three stops in the Rays organization, reaching AA for the first time in his career. In the AA Southern League Brett would play in 25 games for Montgomery, hitting .238 with three homers and 16 RBIs while adding another 51 games at High A Charlotte. While with the Stone Crabs, Brett would play 51 games with four long balls and 22 RBIs, hitting at a .340 clip. His combined average of .301 earned Brett a spot in the prestigious Arizona Fall League in 2013 where he would go 8 for 52 in 16 games at Salt River. Brett made the AA club out of spring training in 2014 and played in 107 games with the Biscuits, hitting eight home runs while knocking in 38 runs with a .303 average. His 27 stolen bases led the club and was good for second in the league. He would finish 12th at the plate in the leaguejust behind names like Kris Bryant (#1), Corey Seager (#2) and Micah Lamb (#6). Brett would score a team-leading 64 runs in a break-out season for the Rays organization. In 2015 Brett opened the season at AAA Durham but was promoted to the Big Leagues on April 18th and would appear in three games going 2-for-3. He injured his shoulder against the Boston Red Sox and spent the rest of the season at AAA. In 84 games at Durham, he would hit .247 with five homers and 30 RBIs. He missed all of 2016 following the injury and signed a minor league deal with Tampa for 2017 where he played in a combined 20 games between AAA Durham and AA Montgomery, hitting .284. Brett signed another minor league deal with the Texas Rangers for 2018, but he was released in spring training and then inked by the White Sox where he played this year. The T-Bones are second in the American Association with a .639 winning percentage and a 46-26 record. KC trails first place Sioux City by 9.5 games but lead the Wild Card race by a 1.5 over Wichita. The T-Bones start a three-game series with the Texas AirHogs (19-53) tonight at T-Bones Stadium. Season, group tickets, mini-plans and nightly party suites are on sale now and can be purchased by visiting the Box Office at T-Bones Stadium. Call the Box Office at 913-328-5618 or purchase and print at www.tbonesbaseball.com. Box office hours are 10:00 am to 4:00 pm Monday  Friday and 10:00 am to 2:00 pm Saturday. For additional information or interview requests, members of the media may contact the T-Bones Media Relations Department at (817) 739-3693. Stay tuned to www.tbonesbaseball.com. and the T-Bones Facebook and Twitter pages for updates throughout the season.